Our minds and our spirits, the most subtle parts of ourselves, sometimes also the most overlooked parts of ourselves. 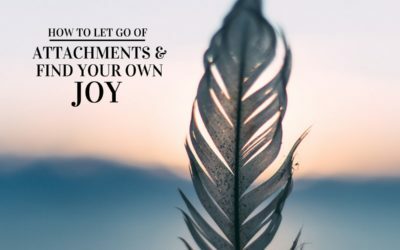 What I’ve found is that people more often than not fall short when it comes to consciously achieving relaxation for these essential aspects of our being. We all know that we are all physical beings living in a world of constant dynamic change, a world in which our biological bodies is intimately connected to. A body which is essential to our experiencing of life, wheter bitter or sweet. But many people fail to see that there are deeper realities at work here, deeper realities which TR finds to be worth our conscious time. 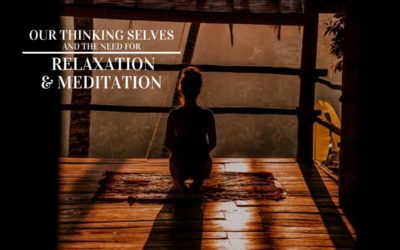 In other words, TrueRelaxations tries to convey that one shouldn’t merely think that relaxation is only excluded to the physical. 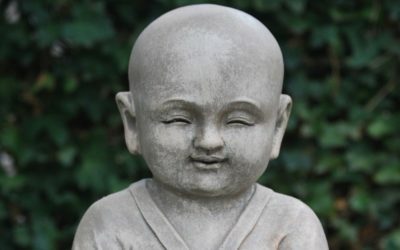 Oh no, there are much more layers in our consciousness where one can attain relaxation. In this part of TrueRelaxations, we explore those subtle aspects of ourselves related to our minds, psyche, spirit. 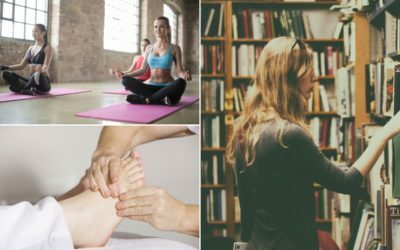 Everything from meditation and minimalism to floating and individual therapy. We live in a busy and fast-paced world, surrounded by media and advertising. We are constantly bombarded with information about products, services and treatments we should buy in almost every aspect of daily life. We wake up to marketing emails..
Our world thinks too much and we are in dire need of a meditative relaxation for all the moving parts of complex selves. Achieving this is our challenge! 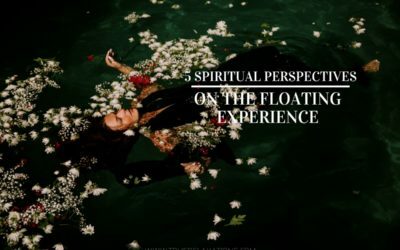 Are there any connections between the floating experience and spirituality? 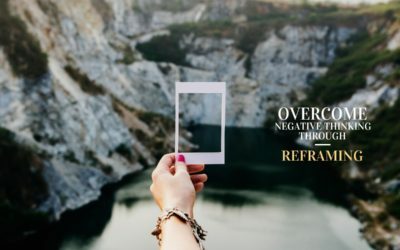 In my view, there indeed is, and I dare say that this is one of the more prominent reasons on why using a float tank has shown to be so effective against anxieties, depressions and stress. Are you thinking about sharing some spiritual ideas with your children but don’t know how? Find out how you can smoothly go about doing this.